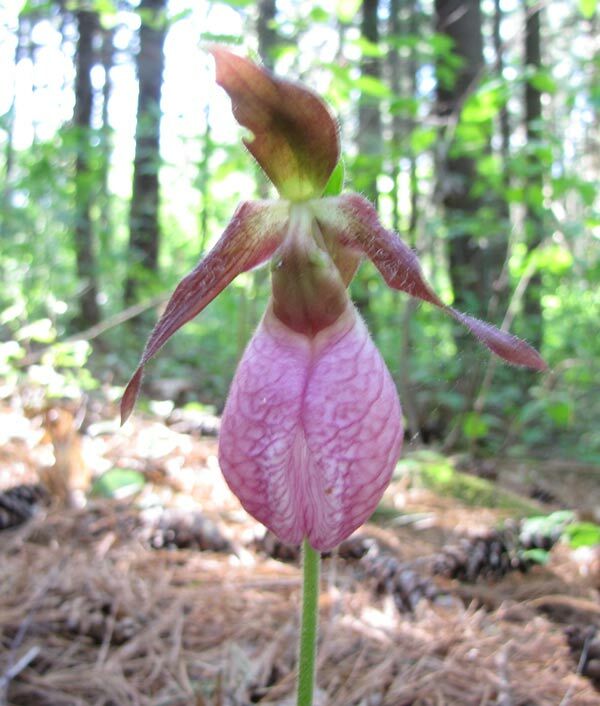 The Lady's Slipper - subfamily Cypripedioidea is a type of orchid which is found naturally in Sutton. 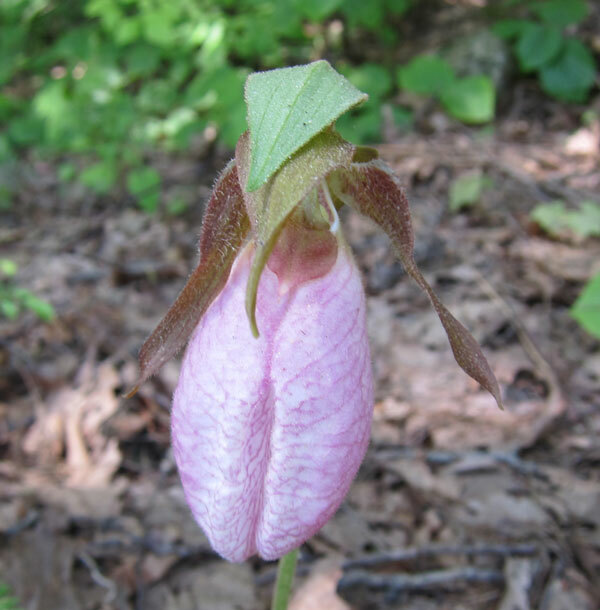 Lady's Slippers are large pink flowers with thin red veins that grow on a tall stalk. 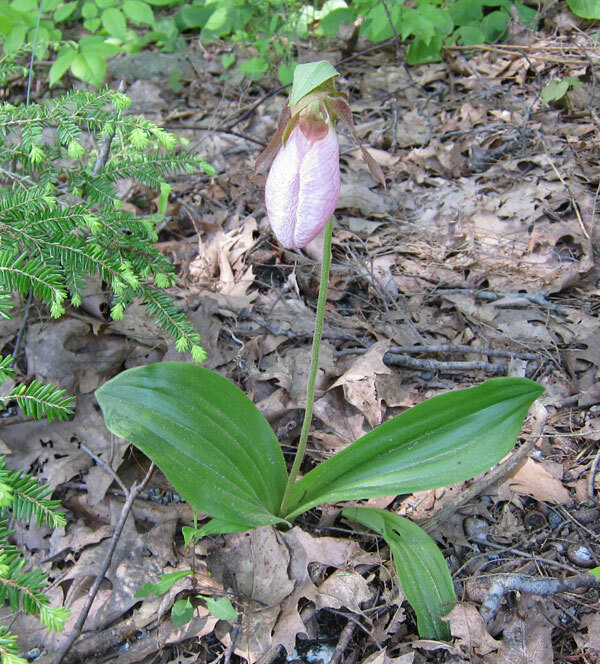 The main flower is large and slipper shaped. The flower has two "side wings" of petals and also one petal which stands up. 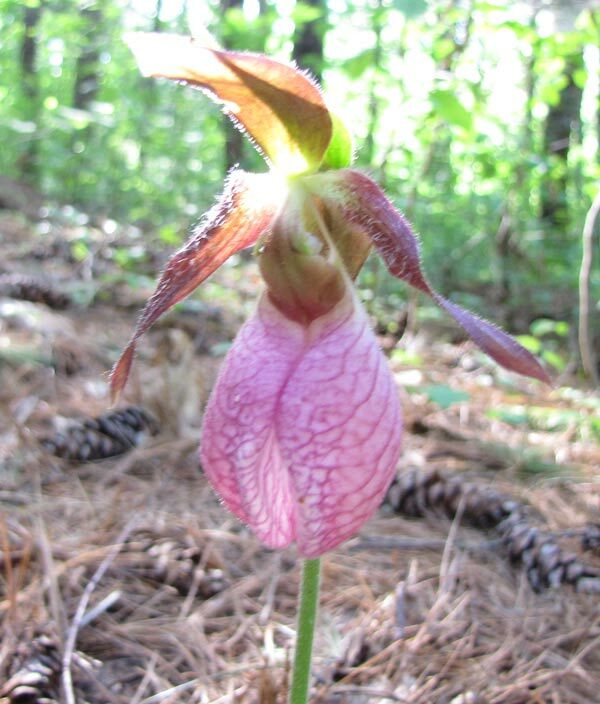 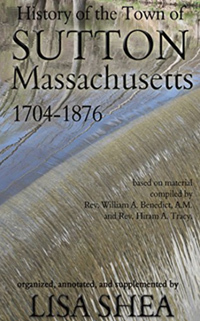 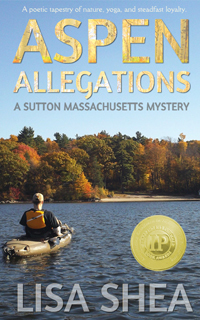 Lady's Slippers are also called "moccasin flowers" in New England because they resemble a native American's footwear. 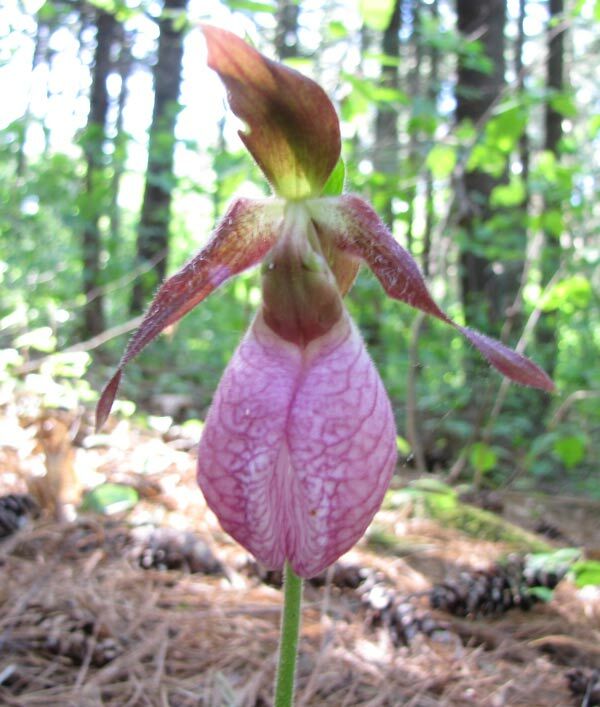 These lady's slippers were photographed at the Blackstone National Golf Course in late May 2011. 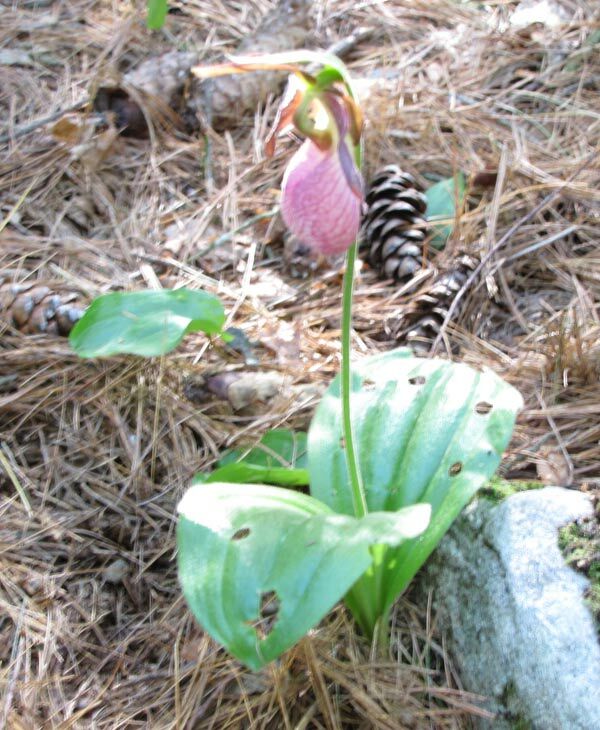 This Lady's Slipper was photographed at Purgatory Chasm, blooming in early May 2010.